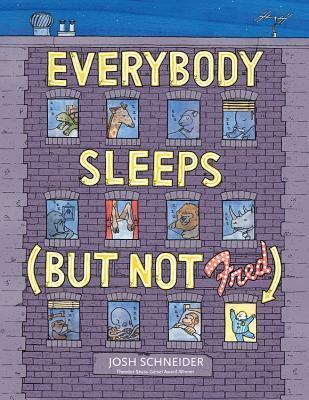 🙂 Although animals everywhere are sleeping, a youngster with an active imagination and a hefty to-do list resists bedtime with adventurous flair. 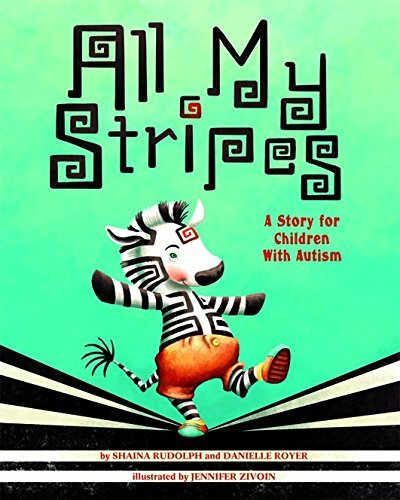 🙂 Zane rushes home to tell his mother about problems he faced during his school day, and she reminds him that while others may only see his “autism stripe”, he has stripes for honesty, caring, and much more. 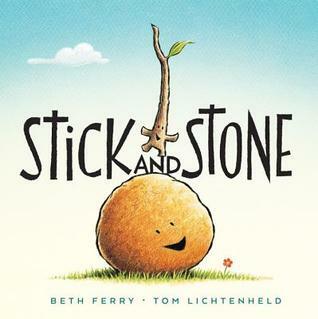 8) Meet Stick and Stone. They stick up for each other, because friends rock! 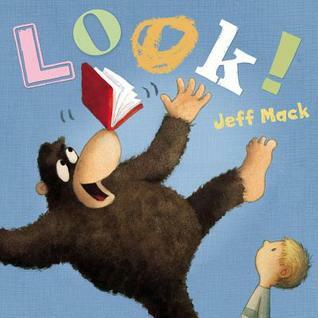 🙂 Using only two words–“look” and “out”–relates a story about an attention-loving gorilla, a television-loving boy, and a friendship that develops over books. 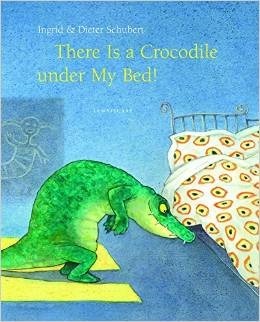 A little girl discovers a crocodile under her bed. “This is going to be fun!” she thinks. 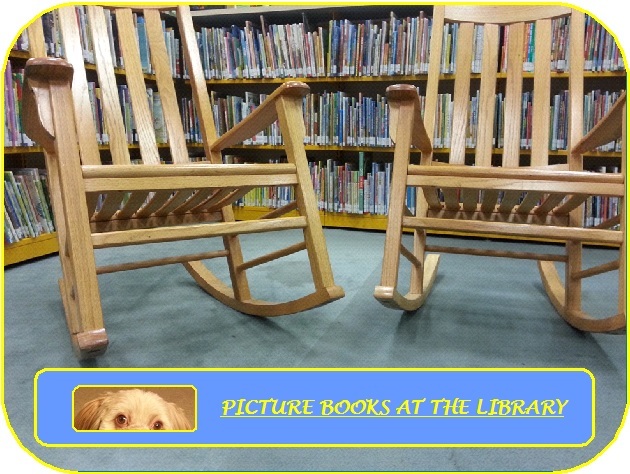 She tames the beast, teaches him tricks, and makes a new friend. 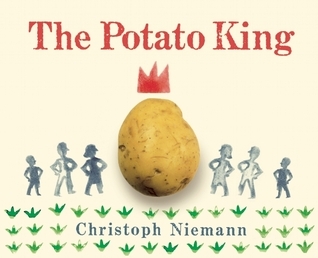 🙂 This is a story about Fritz, also known as Frederick the Great, King of Prussia–and champion of the common potato. 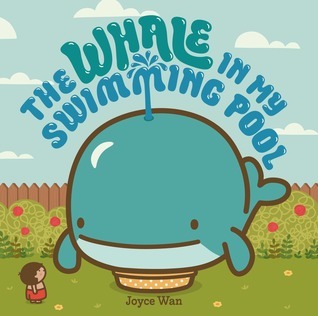 🙂 A young boy discovers a whale in his pool and tries everything he can think of to get it out. 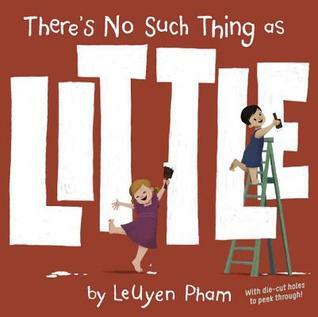 Reveals how things that seem little are actually very important, such as a little light that is really a welcoming light, or a little idea that is actually a fantastic idea. 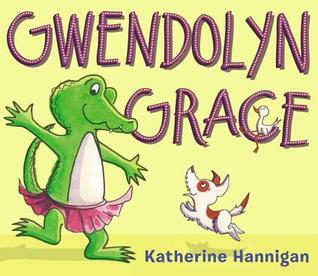 🙂 Gwendolyn Grace, an alligator, does not want to obey when her mother tells her to be quiet while the baby is sleeping, but finally sees that being patient has its rewards. 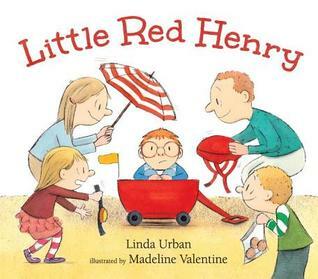 Little redheaded Henry is ready to do things for himself. But is his family ready to let him? Great list, Lauri! I don’t know that I have read ANY of these…and they all look interesting. 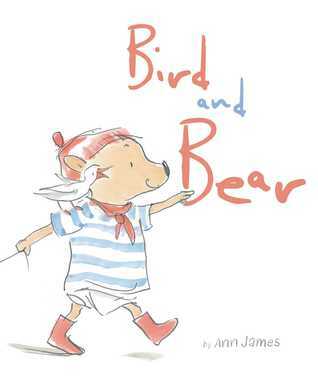 😉 Tonight I’m rereading The Little Prince by Antoine de Saint-Exupery…and also When Marian Sang by Pam Munoz Ryan which I want to use as a mentor text. 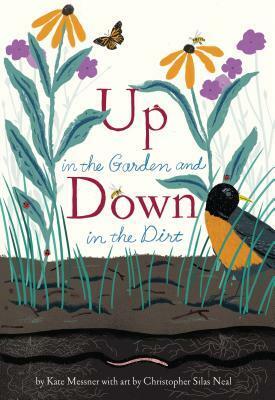 Great list of books to look for. Thank you!